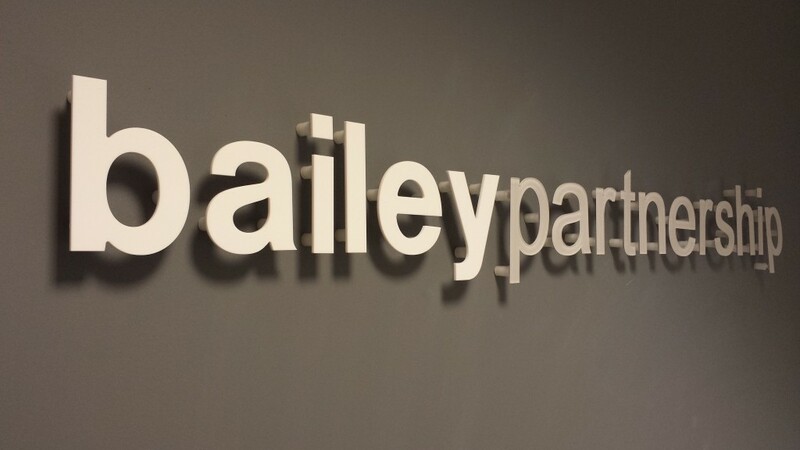 Bailey Partnership – You're Hired! Our individual discipline skills are stronger because of our multi-disciplinary capabilities. Bailey Partnership is in the top 50 employers to work for in the industry, following a survey recently carried out by ‘Building’ magazine. Bailey Partnership also features in 'Building' magazine as a 'Top 200' Consultant and a 'Top 100' Surveyor. The Bailey challenge presents participants with three detailed building tenders. The students have to review the tenders and advise their client which one to accept. 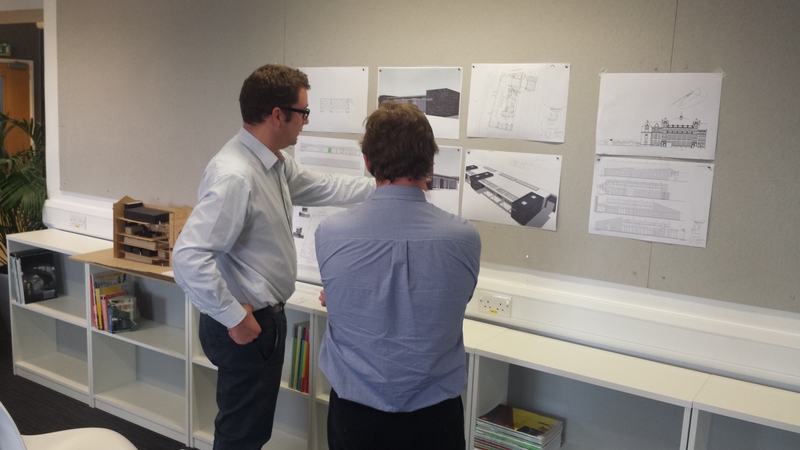 Bailey Partnership is a comprehensive, award-winning consultancy specialising in the design, procurement, management and maintenance of all aspects of the built environment. We have extensive experience across most industry sectors, providing a breadth of expertise essential to assure speed, accuracy and efficiency in the services we deliver.